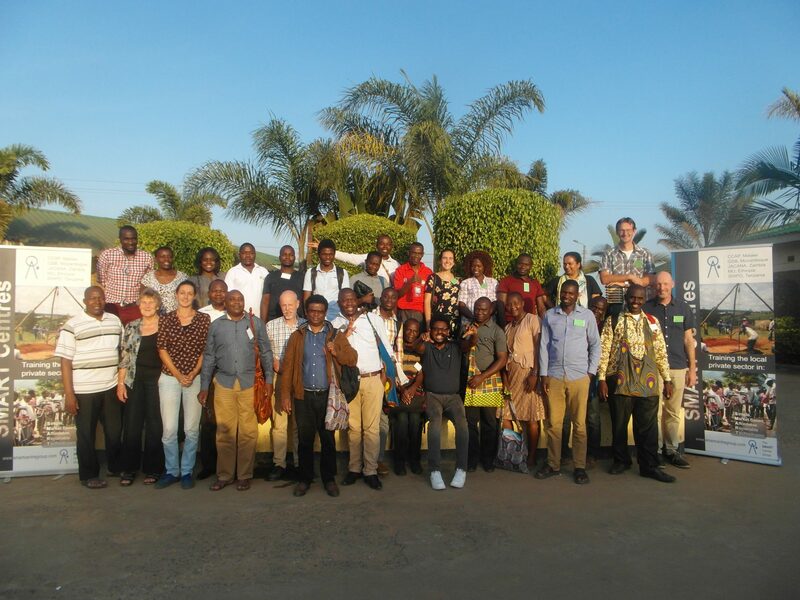 The SMART Centre team looks back on a very successful Symposium with good participation, interaction and many lessons learned! 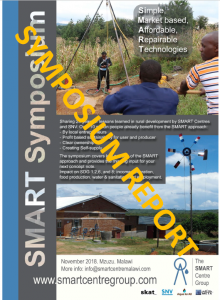 A report has been written with a summary of the discussions and activities of the Symposium. Also a selection of pictures taken during the Symposium has been published. 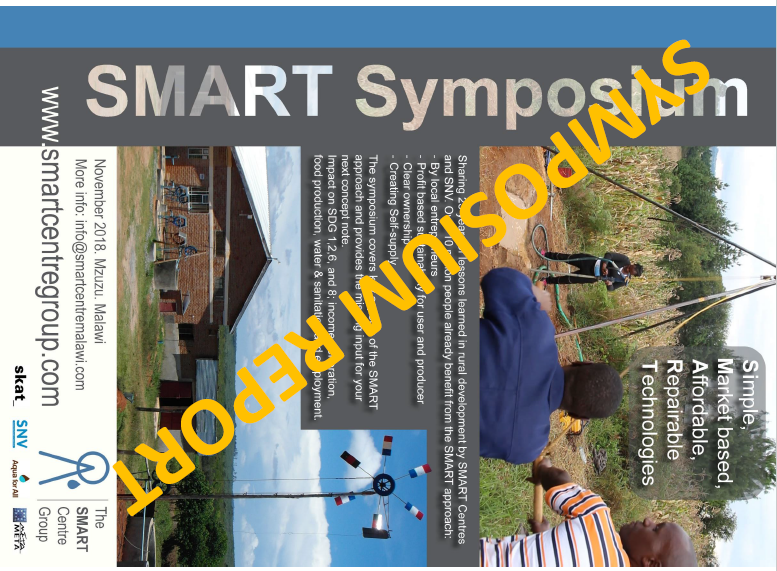 Both can be access through the Symposium Report and Pictures link.